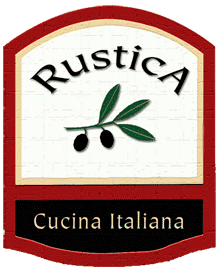 Rustica Cucina Italiana offers a superb balance of traditional and eclectic Italian foods. Chef Stowe believes in using only the freshest ingredients, and insists on making as much from scratch as humanly possible. On any given day, the highly trained kitchen staff will produce house made-sausage, delicate pastas, handmade breads and sumptuous desserts and a myriad of stocks and sauces. The wine list is well thought out and playful featuring all of your Italian favorites, as well as wines from around the globe. 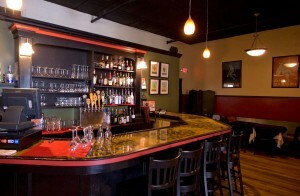 A great selection of beers on tap, as well as a fully stocked bar, is also available. 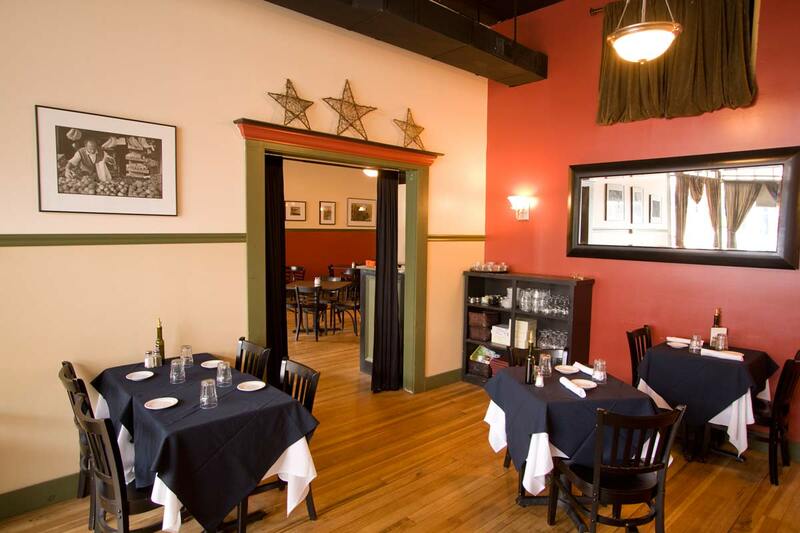 Rustica has been chosen “The Best of the Best” for Italian cuisine and pasta by the community every year since opening their doors in 2006. 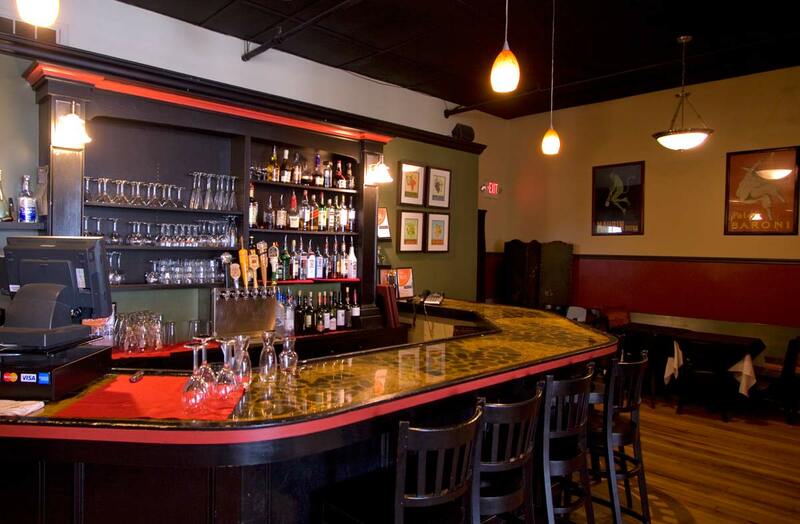 The restaurant is conveniently located on Main Street in downtown Rockland and seats 80 people in a comfortable, inviting space filled with old world charm. The wait and kitchen staffs are warm and welcoming, many have been working with John since the business began. There is a private room that can be reserved on request for special parties and meetings. Take-out is also available.